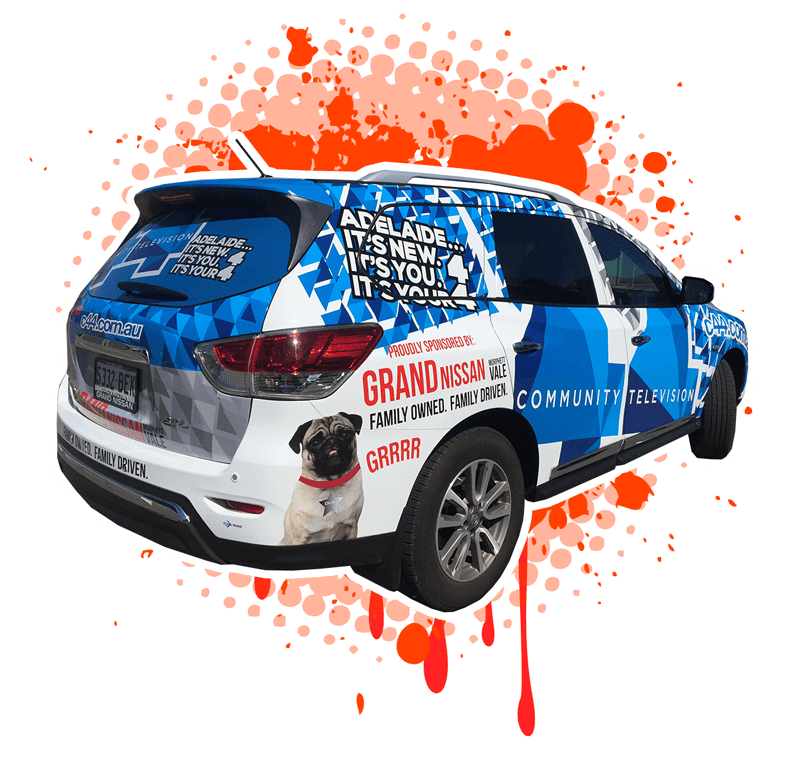 There’s one practical, easy way to access thousands of people with your banner that won’t break the bank. 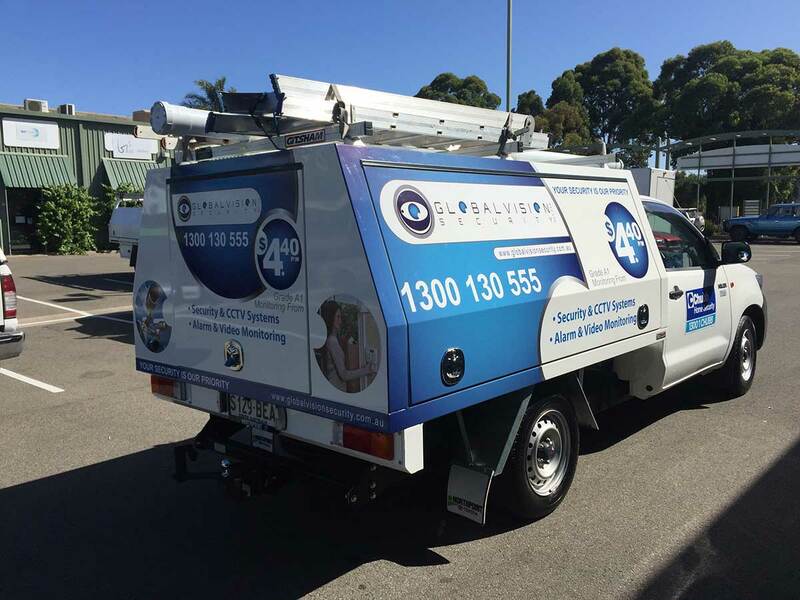 Vehicle signage is one investment that can prove invaluable for your business, catching the attention of potential customers every time you drive around. 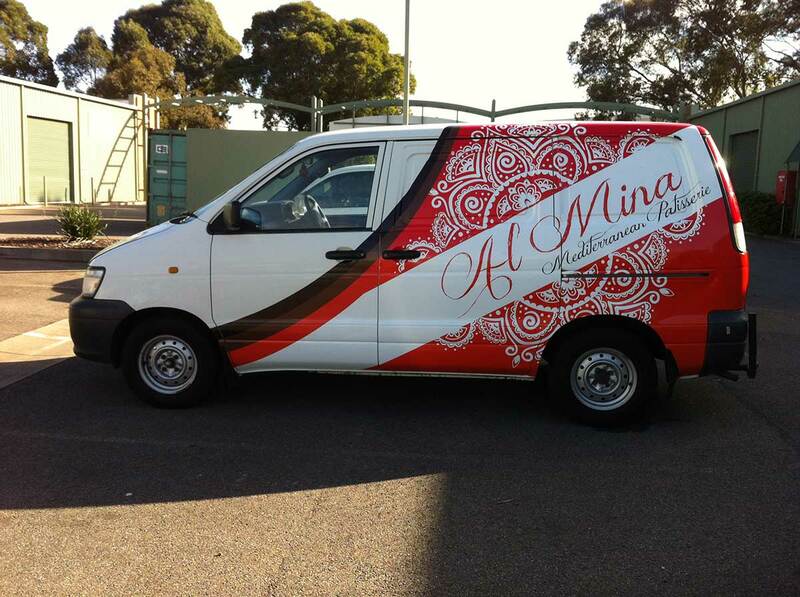 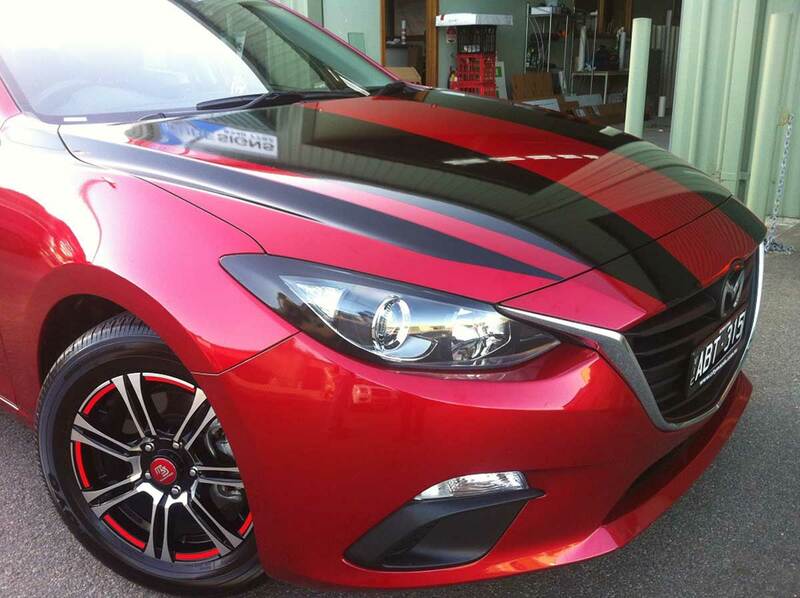 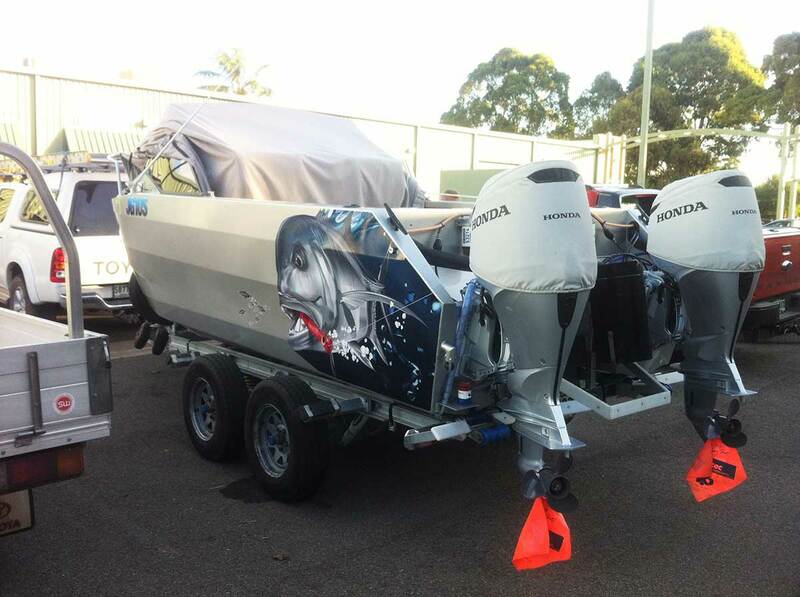 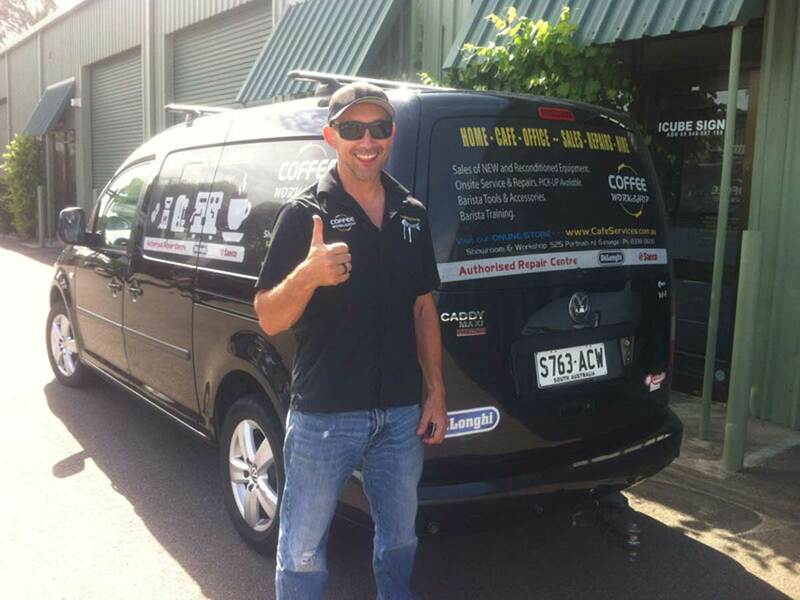 We specialise in Adelaide car wrap and magnet services in a variety of styles to suit everyone’s needs. 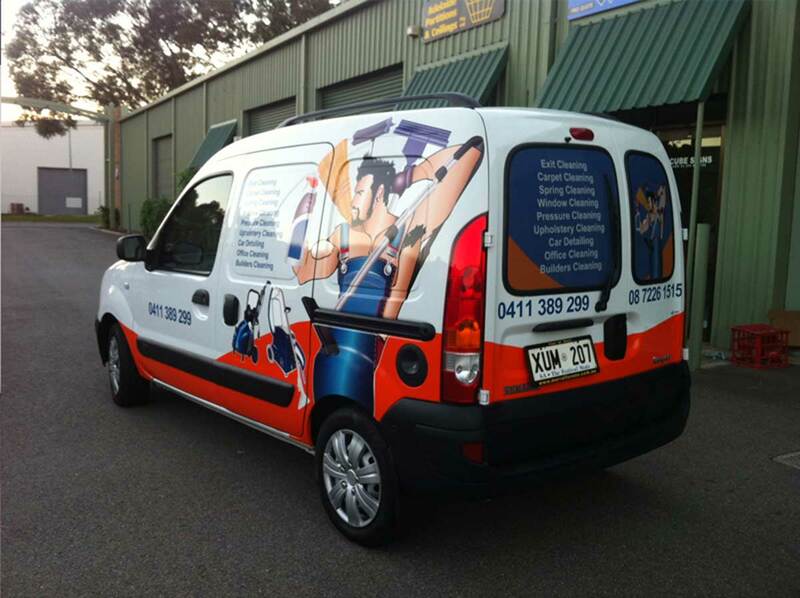 Vehicle graphics magnets are unique and high quality products that do exactly what it sounds like they do- stick to your car. 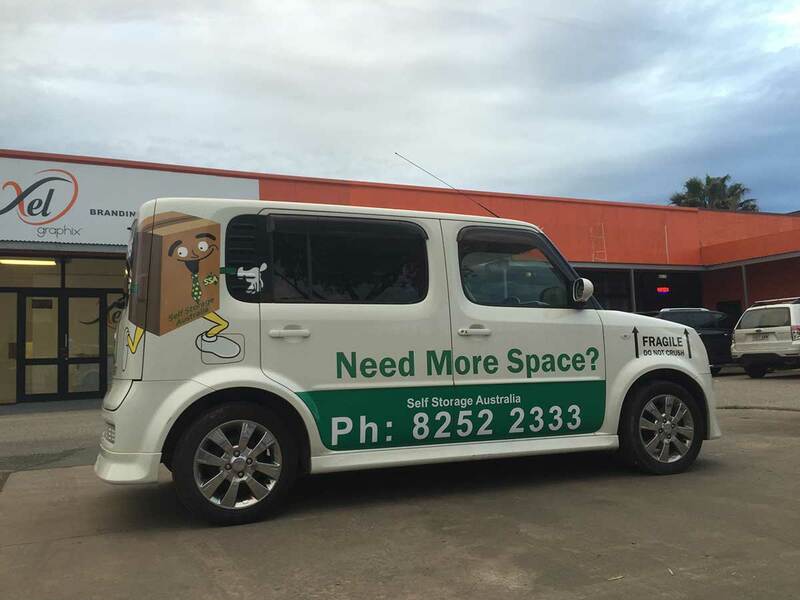 These items have the advantage of being easily removed or changed to another vehicle. 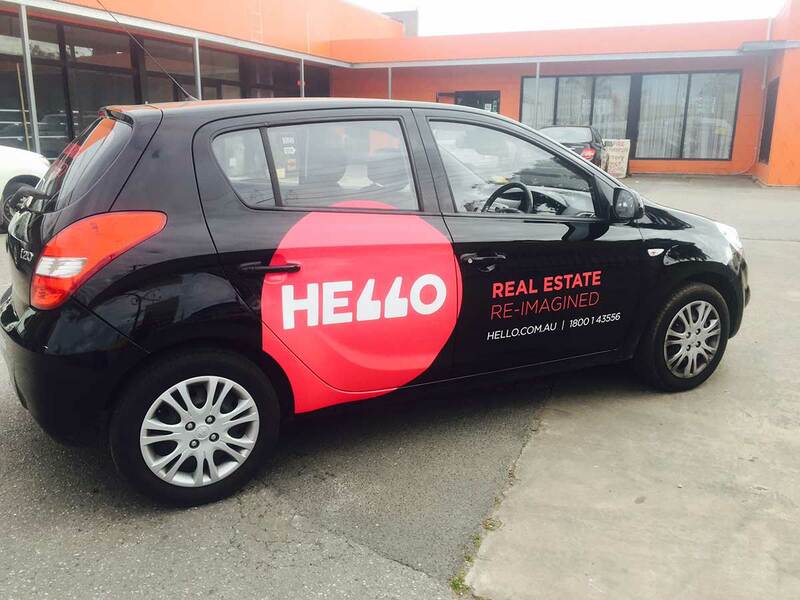 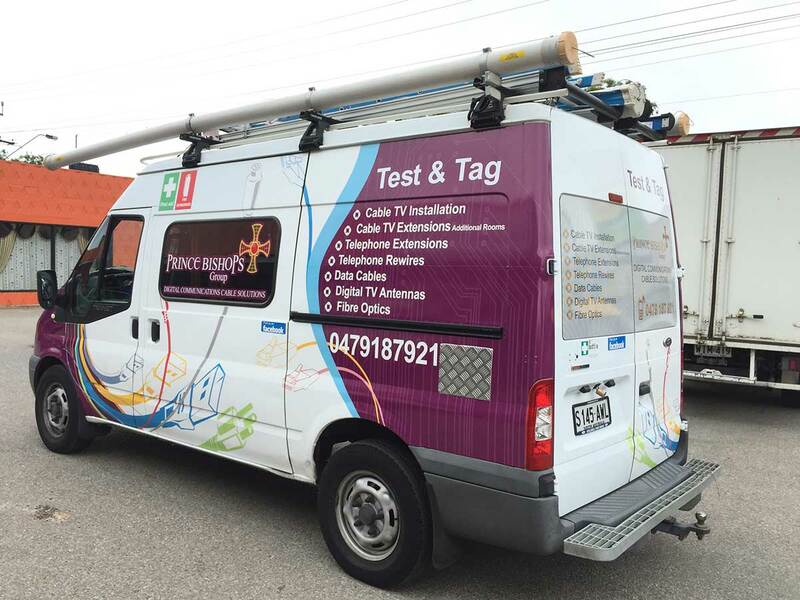 Vehicle wraps are generally fitted to one area or component of the car and show a company logo along with a design that matches it. 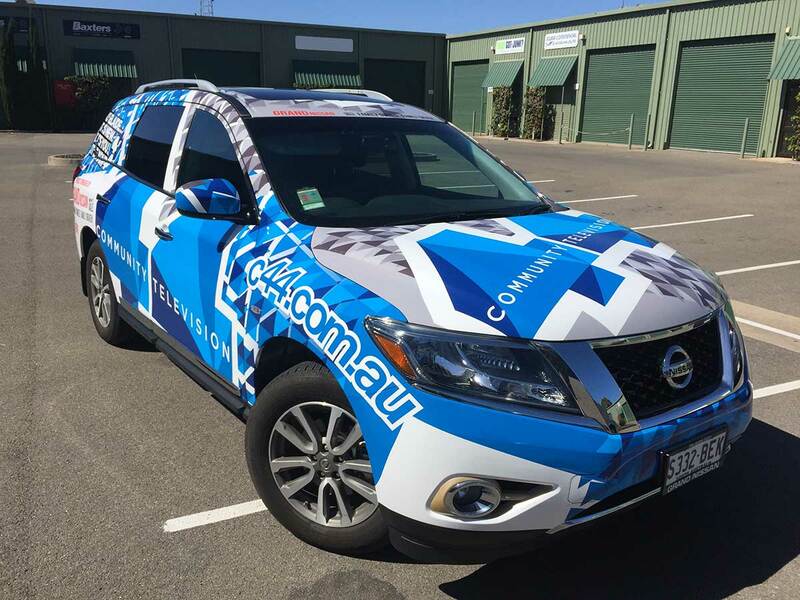 The wrap can cover anything from the back window to the majority of the vehicles body, giving your car a different look due to the sleek way that its contours mesh with the wrap. 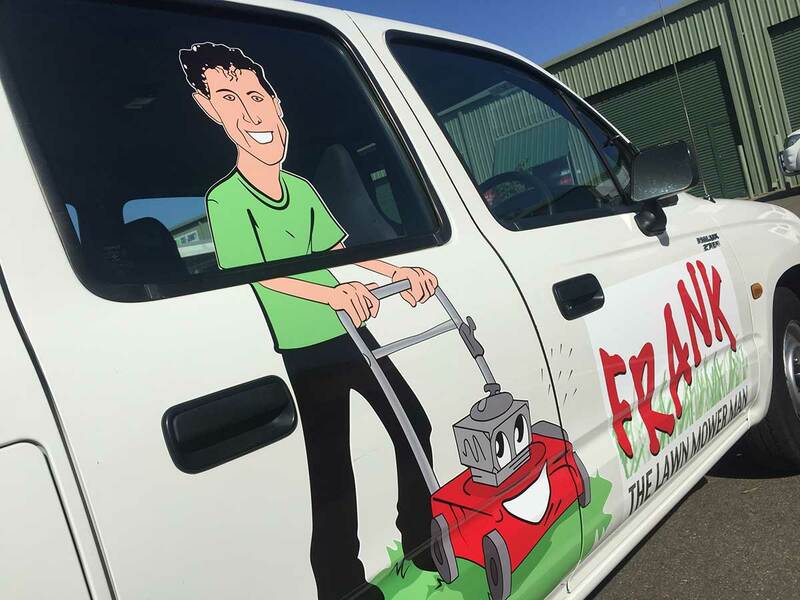 Both of these styles are printed using the latest vehicle graphics technology and held to the highest quality standards, tried and tested time and time again. 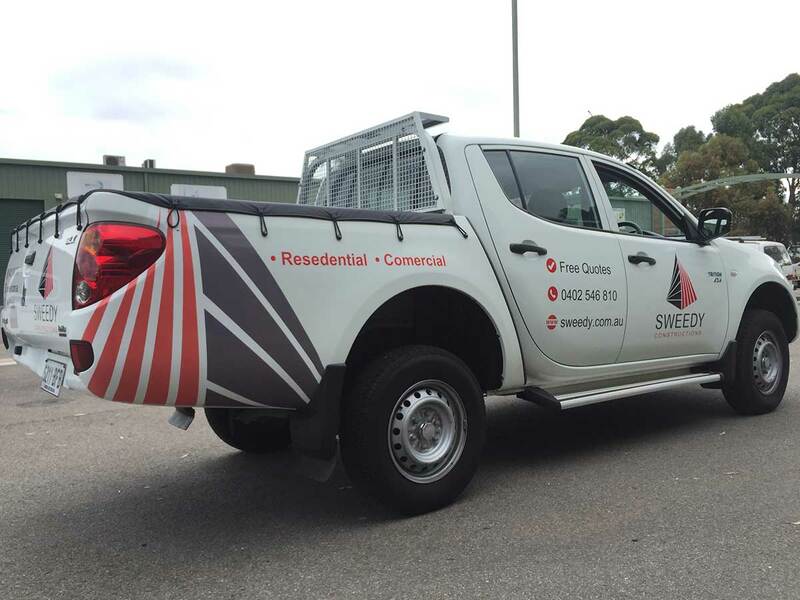 Whether you want a semi-permanent car signage or a product that you can take on and off whenever you want, our products are versatile and able to suit a number of people and businesses. 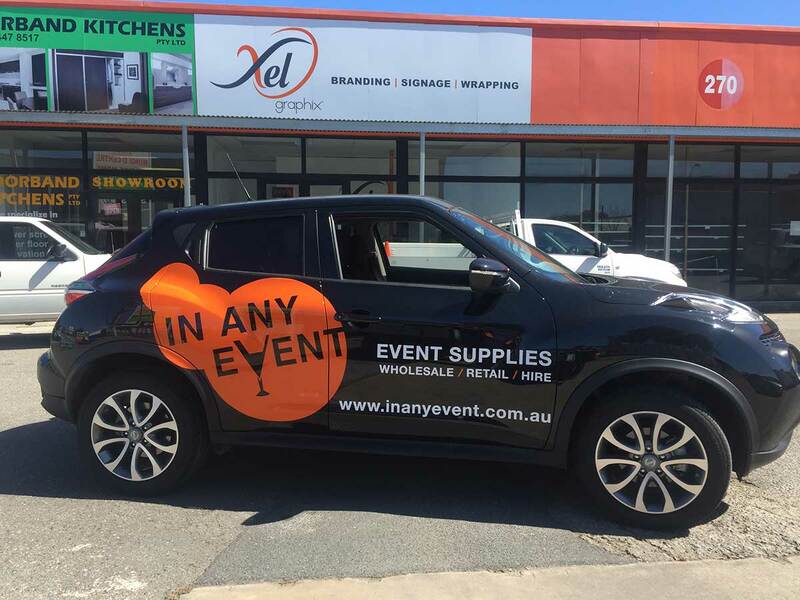 As with all our work, we are dedicated to providing our customers with only the best vehicle wrap services to promote their work with. 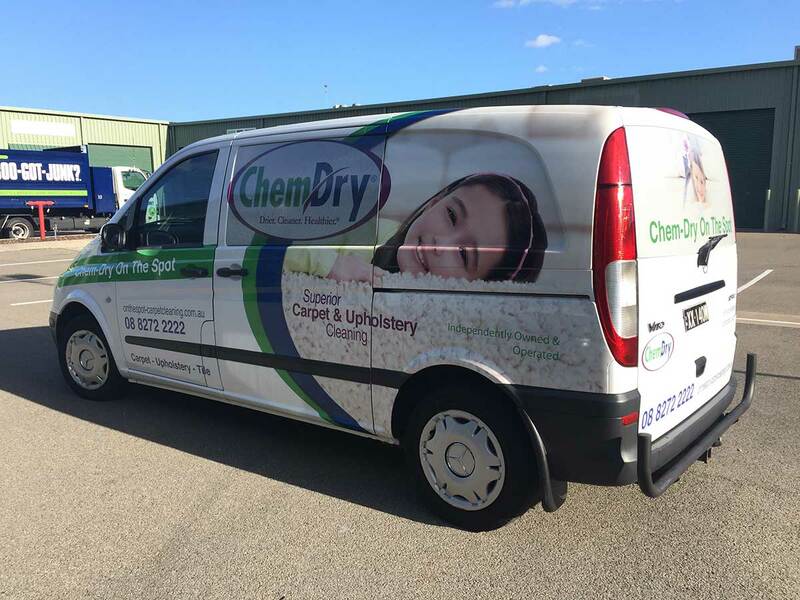 We understand how hard it can be to find professional looking car wraps that won’t leave annoying marks long after you’ve removed it. 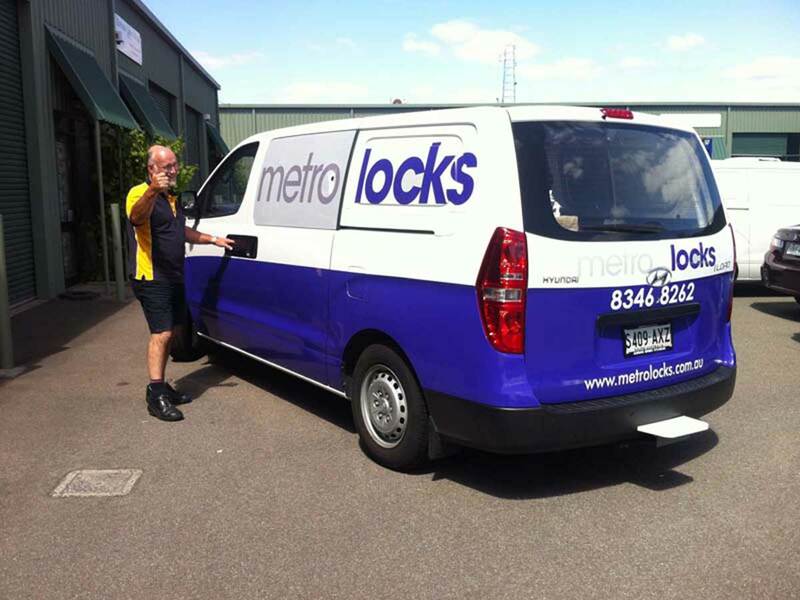 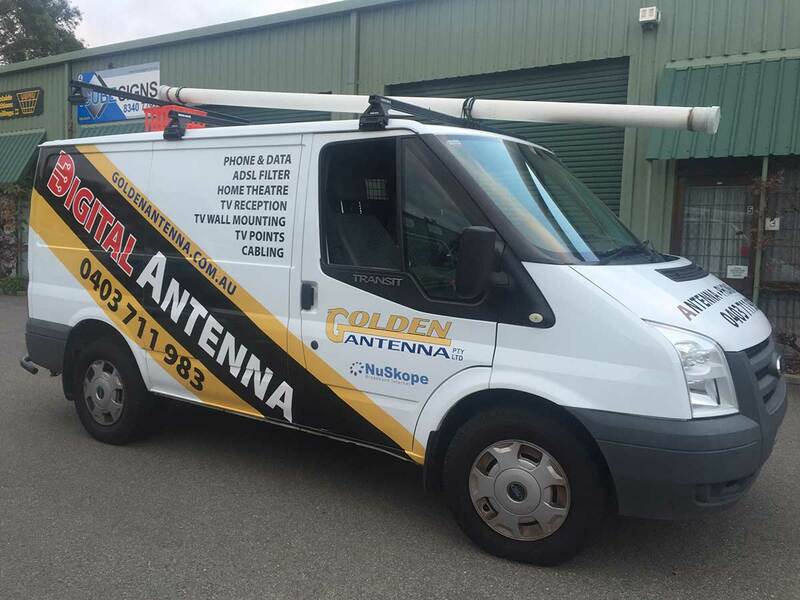 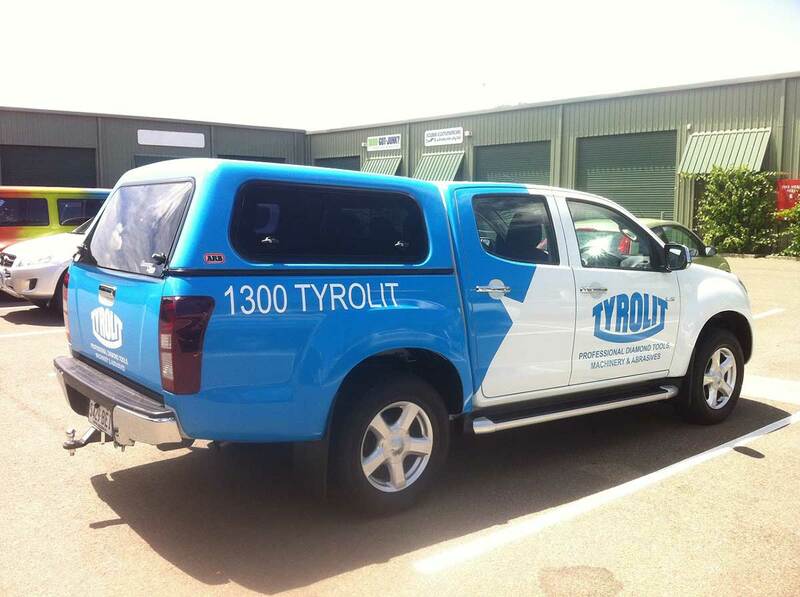 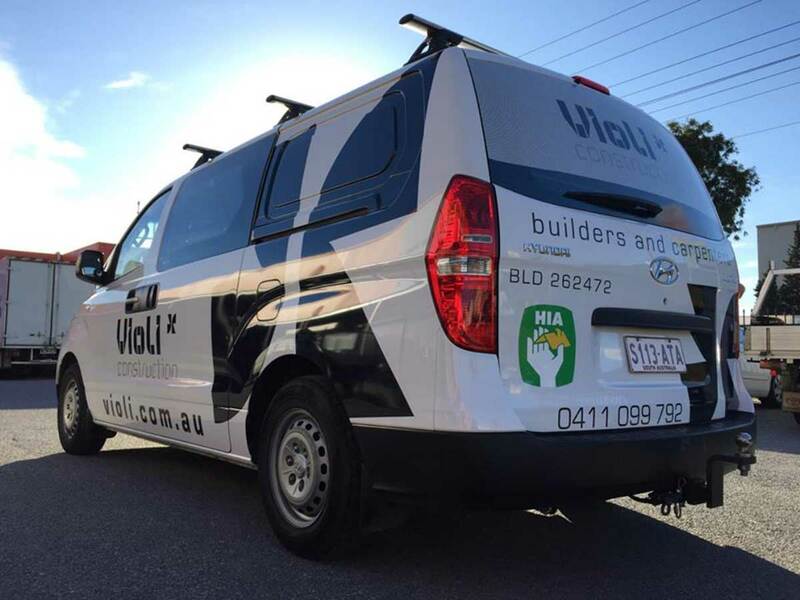 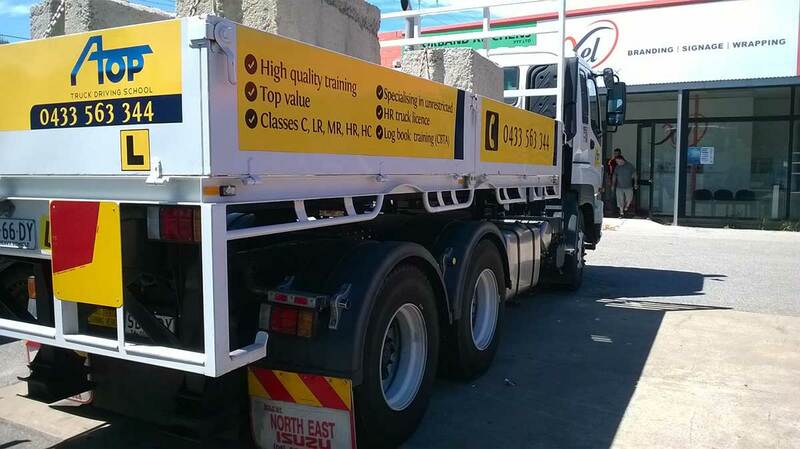 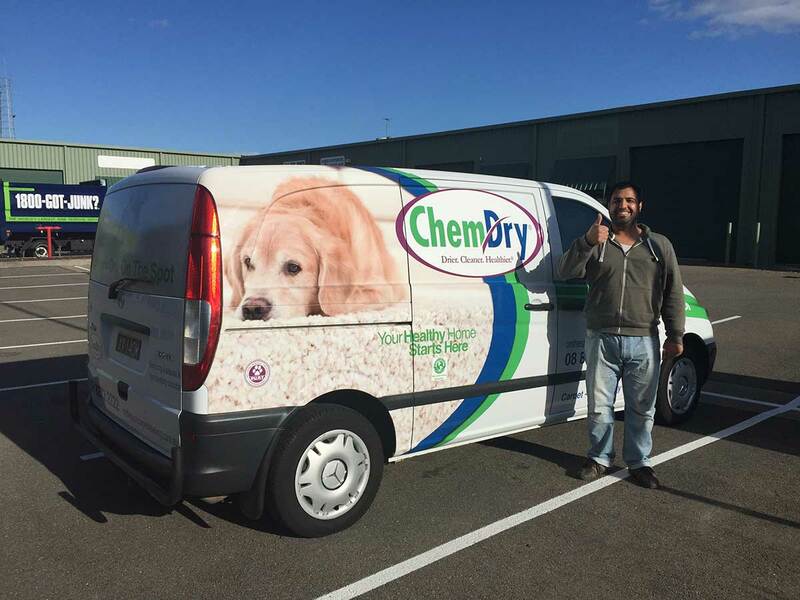 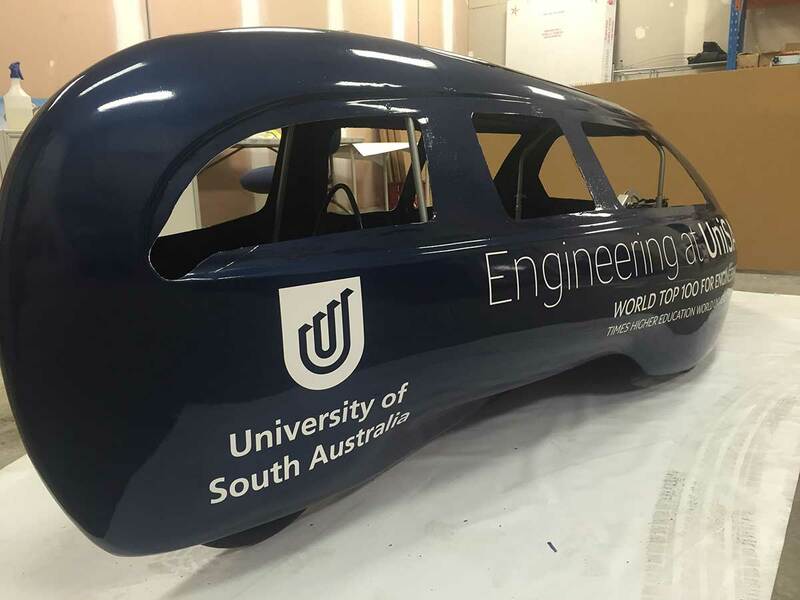 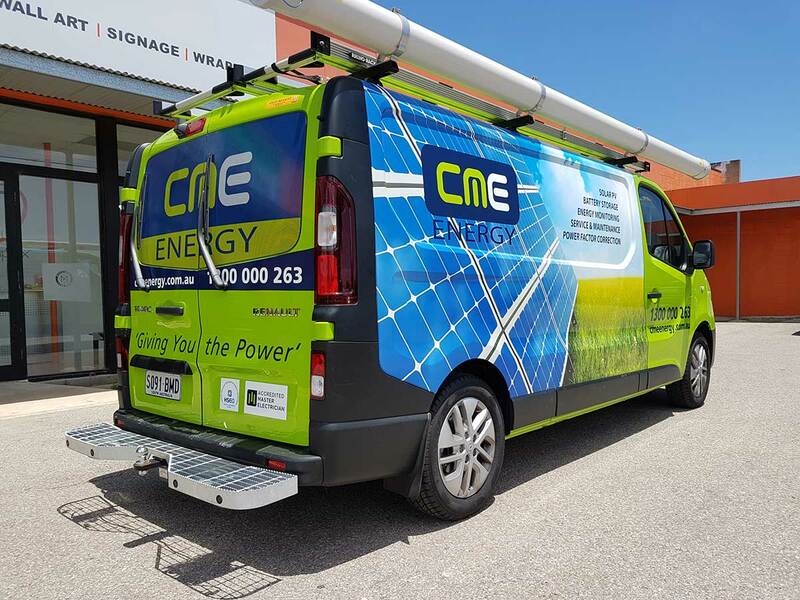 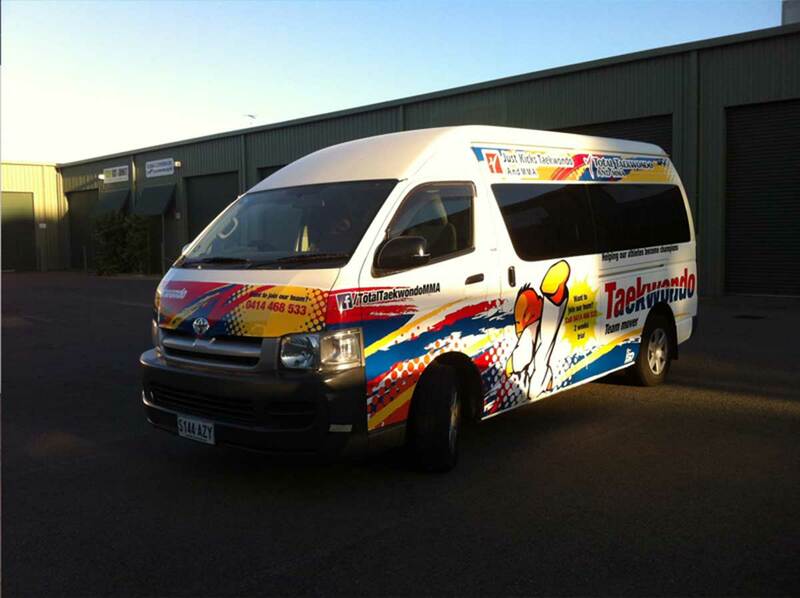 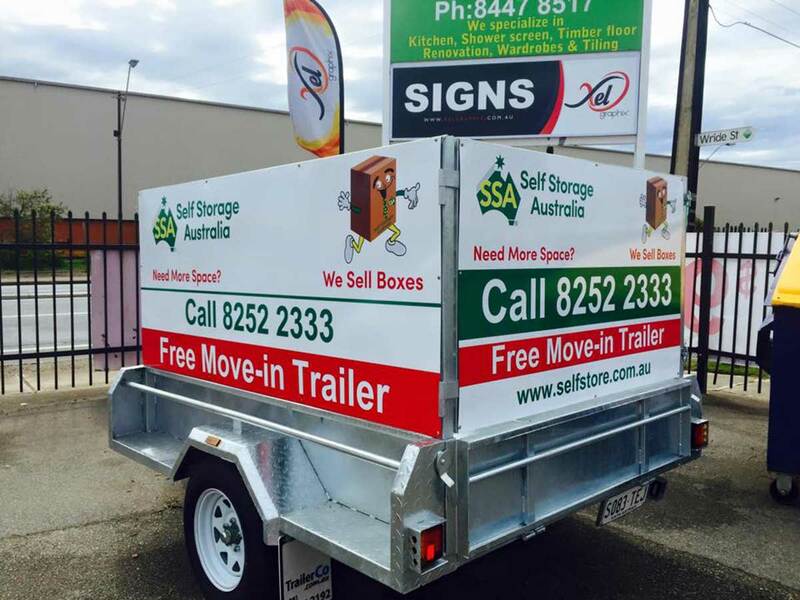 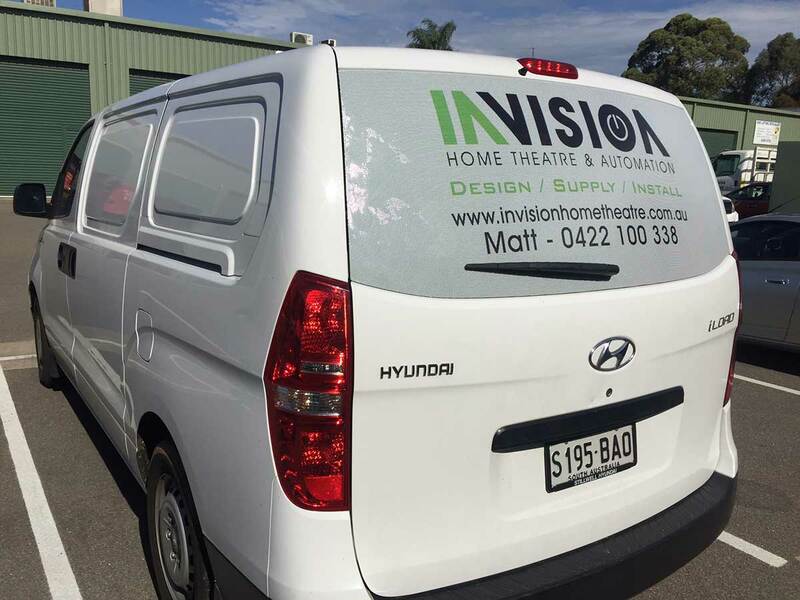 Our vehicle signage Adelaide service works with you to ensure that you have the ultimate say in the final product we deliver and that you’re satisfied with the way it turns out.